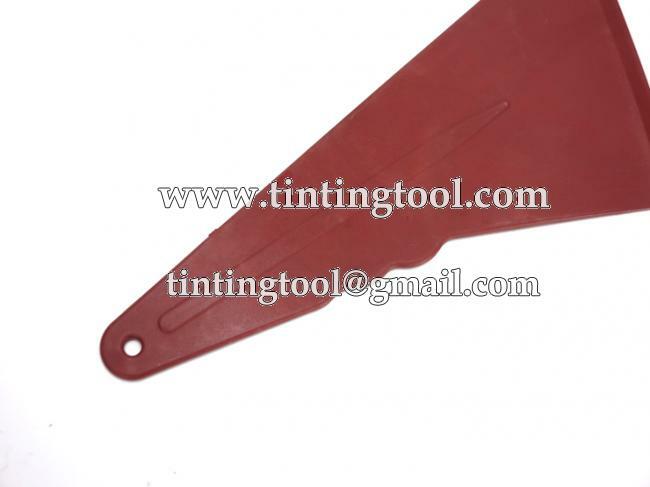 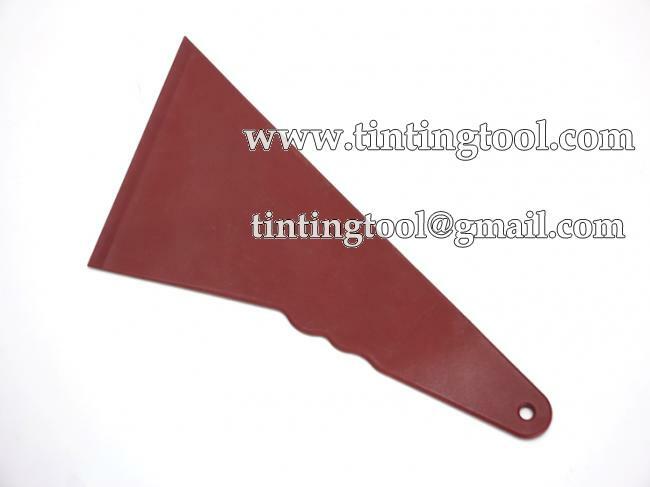 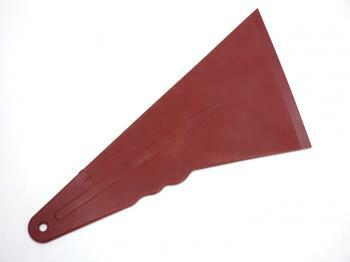 This plastic Quick Foot Squeegee is comparatively soft which makes it perfect for some gap or thin film. 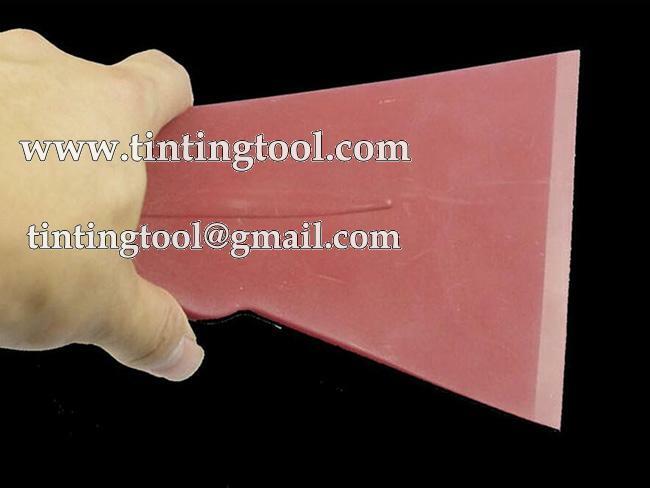 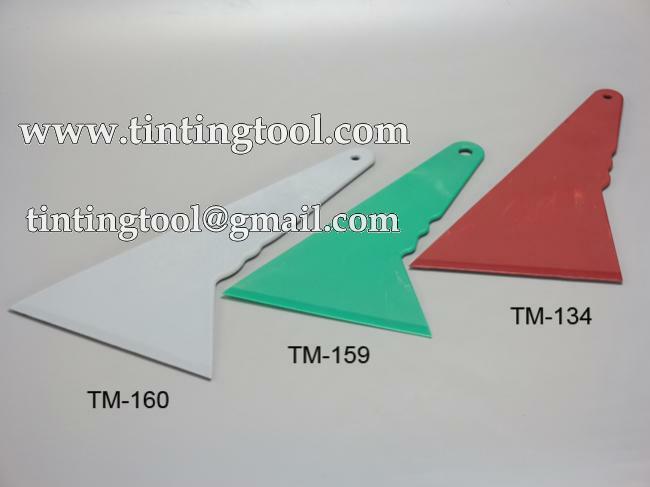 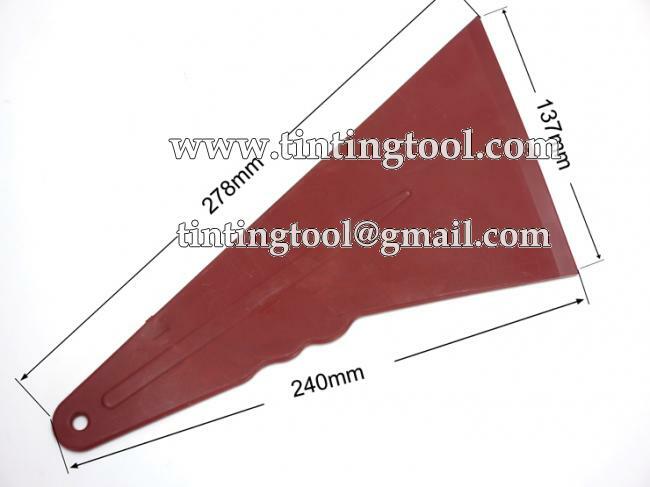 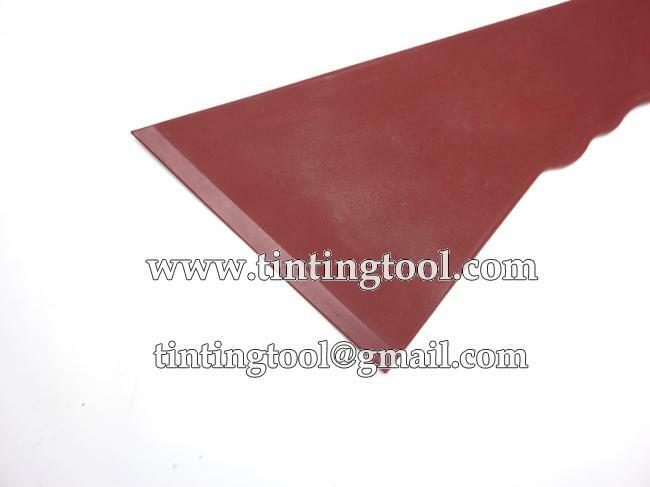 Its long edge makes car window film tinting job quick and efficient. 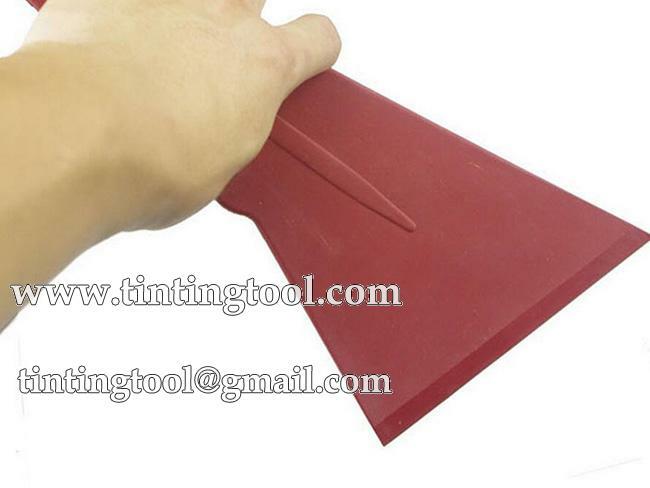 The high-quality material guarantees a longer life. 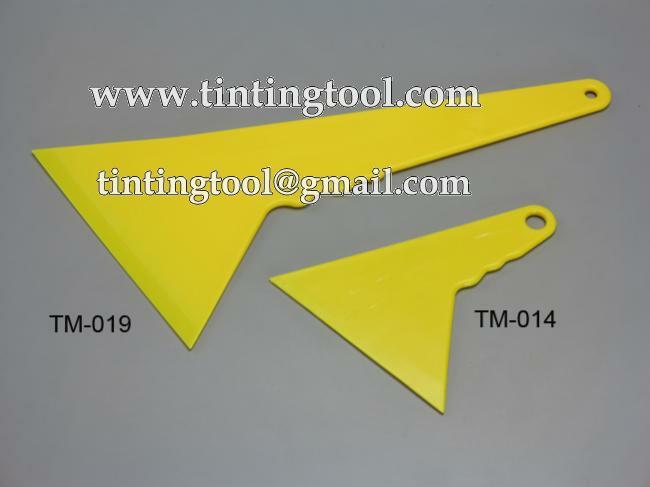 Also it can resist high temperature up to 300℃.